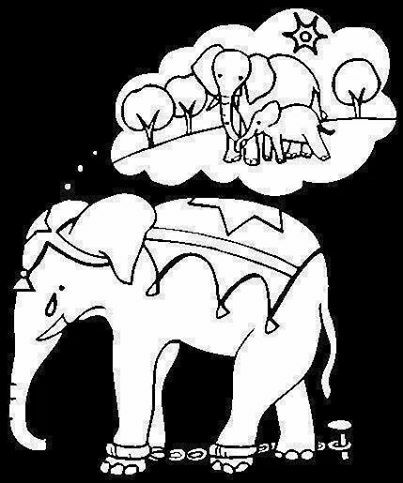 Ever wanted to ride an elephant? You have to watch this! 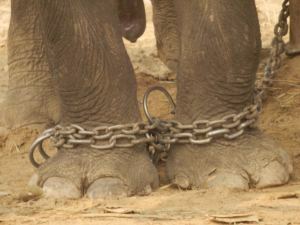 Four German travel providers have decided to remove elephant rides and other tourist attractions offering direct contact with captive elephants from their programmes. Following discussions with Pro Wildlife, AIDA Cruises, TUI Germany, Hauser Exkursionen and Geograf Exkursionen announced they will introduce elephant-friendly tourism, and no longer offer elephant-back safaris and other cruel attractions involving elephants. 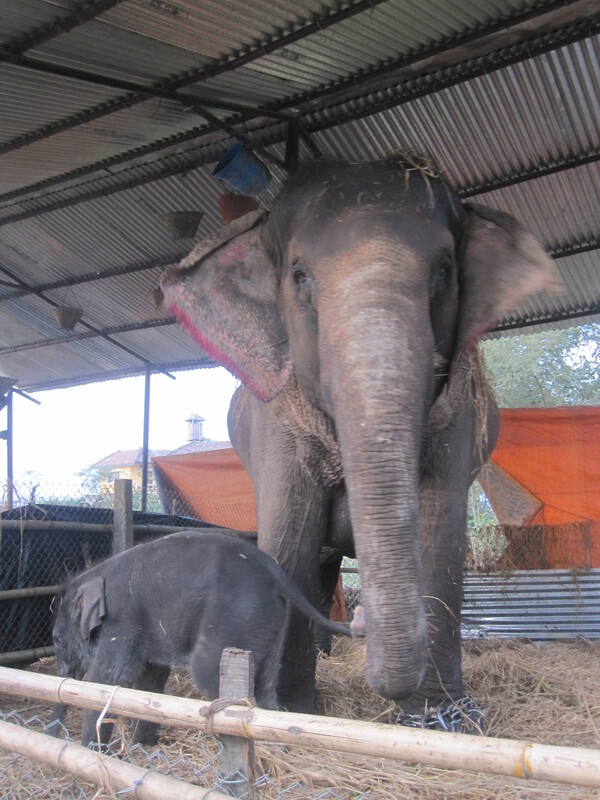 Kathmandu, July 16, 2014 – ‘Planning an Elephant Jungle Safari? 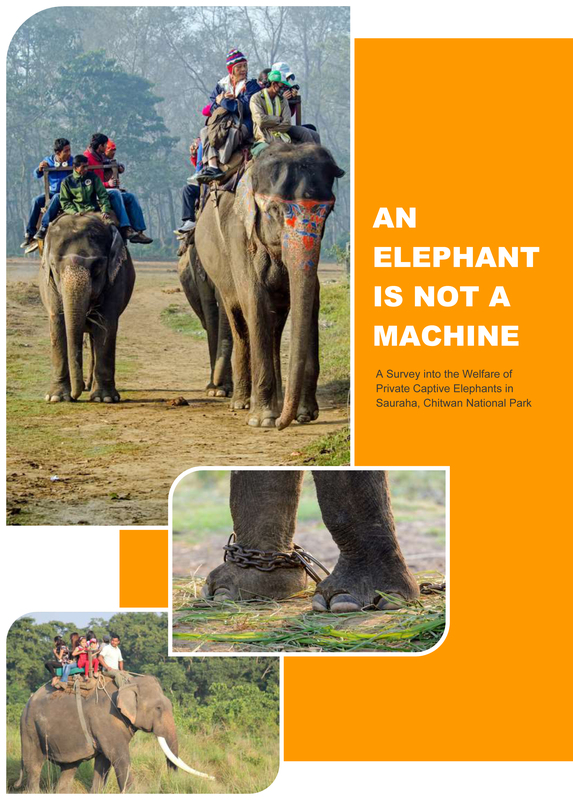 A Few Things You Know…’ With the support of a colourful brochure and poster, Elephant Watch Nepal launches a tourism awareness programme focusing on elephant safaris. The brochures are translated in English, Spanish, French and German. A jungle safari on top of a majestic elephant seems an exotic adventure. Behind the rides however, there are painful conditions that tourists are often unaware of. “With the help of the materials we alert tourists to the realities of elephant safaris and enable them to make informed choices,” says EWN representative Diana Argueta. The brochure outlines some of the problems safari elephants face. 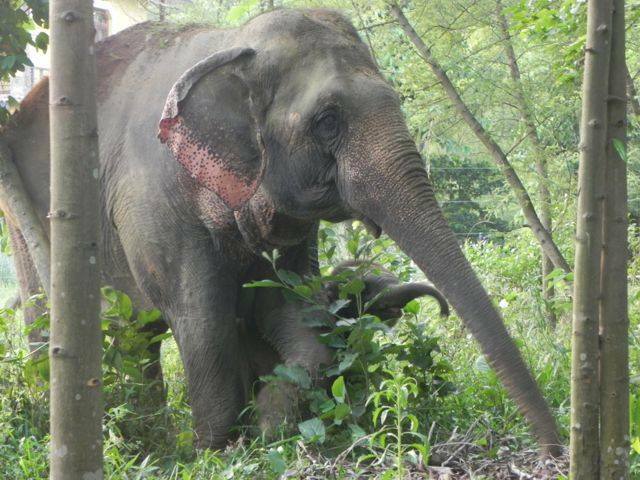 “Despite their great social skills, outstanding intelligence and environmental and religious relevance, captive elephants in South Nepal lack access to nutritious food, consideration of their social nature, chain free enclosures and humane management,” the brochure reads. The materials will be available online as well as at tourist hot spots. Download the brochures in English, Spanish, French and German here. The full text can be read here.